Our West Point dropzone is approximately 79 miles from Chesapeake. 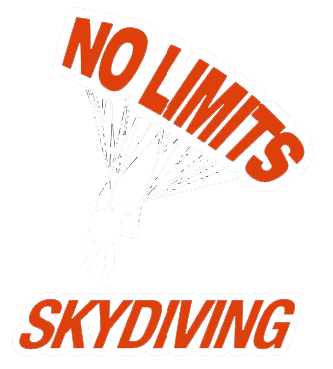 We are ready to make your first-time skydiving dreams a reality and we’ll save you some money, since we have the lowest tandem skydiving prices in Virginia. A tandem skydive will leave you with an everlasting feeling of freedom and accomplishment, and we are happy to share that experience with you!